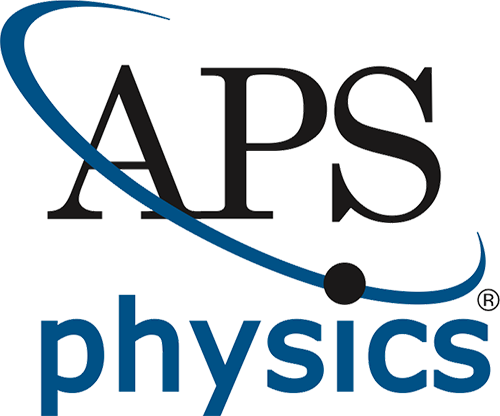 CUWiP conferences are supported in part by the National Science Foundation (PHY-1346627) and by the Department of Energy Office of Science (DE-SC0011076). Thank you for making an impact on women in science! 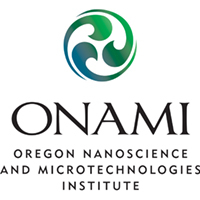 ONAMI (Oregon Nanoscience and Microtechnologies Institute) is where academia, business and government come together to accelerate research and bring breakthrough ideas to market. It’s where entrepreneurs have access to cutting-edge resources and investors have opportunities to fund groundbreaking technology. ONAMI pulls it all together with opportunities for collaborative research, access to seven technology labs at Oregon’s top research universities and a commercialization program that provides critical, early-stage funding and business counsel. 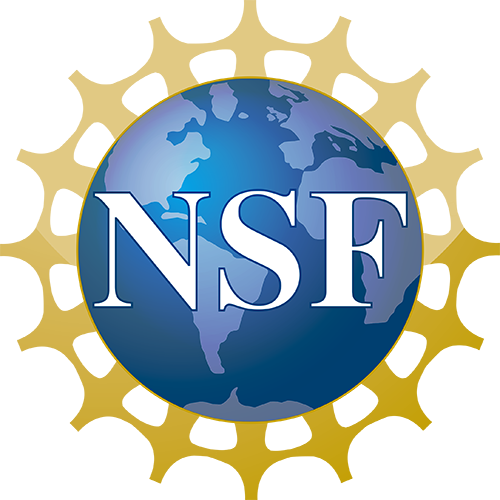 Earning $309 million in external research funding in FY 2015, Oregon State is one of only two land, sea, space and sun grant institutions in the U.S., and holds a top tier research designation from the Carnegie Foundation. It is the state’s largest public research university, preeminent for both scholarly achievement and the direct impact of applied development, fulfilling the land-grant mission to serve the public good. 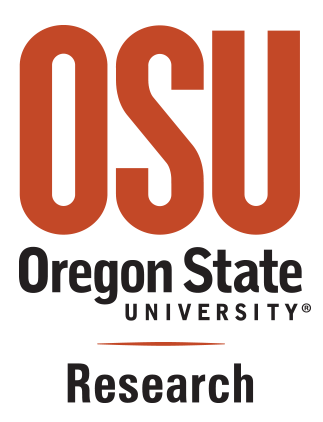 The Research Office advances the success of the entire OSU research enterprise by facilitating the rigorous pursuit of discovery, scholarship, and innovation while maintaining the highest professional and ethical standards. The Division of Student Affairs is a dynamic organization that creates engaging environments for student growth and success. 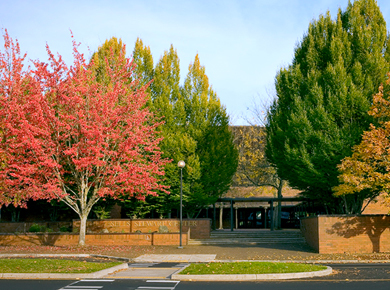 The multi-faceted life of the organization enables us to contribute to the advancement of student learning and the success of the Oregon State University mission in countless ways. The lively nature of the work and relationships requires consistent engagement and leadership, and inspires learners and leaders to create positive change in the world through self-discovery, connection to community, commitment to action, and love of learning. We are dedicated, individually and collectively, to student learning, community, citizenship, and success – through compassion, engagement, innovation, and action.